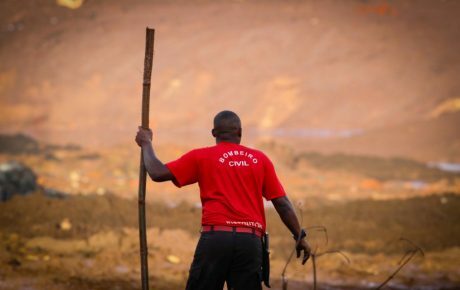 On November 5, 2015, an iron ore tailings dam collapsed in the municipality of Mariana, Minas Gerais, spilling the equivalent of 25,000 Olympic swimming pools of toxic sludge — destroying entire towns and resulting in 19 deaths. It also devastated the Rio Doce. At the time, authorities and politicians called for stricter environmental laws and harsh punishments to the companies responsible for the tragedy. Three years later, the investigation that followed the 2015 tragedy led to a lawsuit for environmental crimes, manslaughter, and bodily harm against those responsible for the dam. However, it has yet to go to trial. And those who lost everything after the incident are still awaiting compensation. 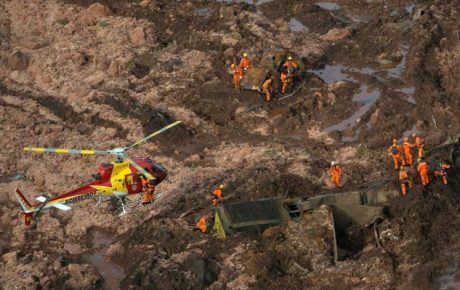 Now, Brazil faces a similar situation, after the Brumadinho dam collapse killed at least 60 people — according to the latest figures — and 305 more are reported missing. How are Brazilian authorities responding to the disaster? UPDATE: On January 29, police arrested two engineers of TÜV SÜD, a German security auditing company. They had attested that the Brumadinho dam was compliant with safety requirements. Police also arrested three Vale employees who were responsible for the dam’s environmental permits and the site’s management. “The tragedy showed that [the documents regarding the dam’s safety] weren’t truthful — and a dam of this magnitude wouldn’t collapse overnight, without giving previous signs of vulnerability,” stated Judge Perla Brito, who authorized the arrests. 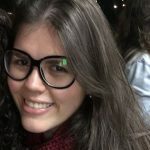 On Saturday, flanked by three cabinet members, President Jair Bolsonaro flew over the area of Brumadinho. He declared the government “will do everything in its power to support the victims, reduce the damage, investigate the facts, claim for justice, and prevent new tragedies” from happening. 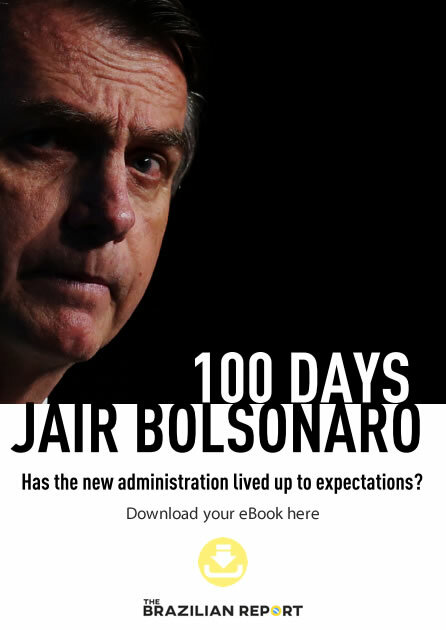 Mr. Bolsonaro’s posture is indeed far more adequate than what Dilma Rousseff did in 2015 — taking a whole week before visiting Mariana. 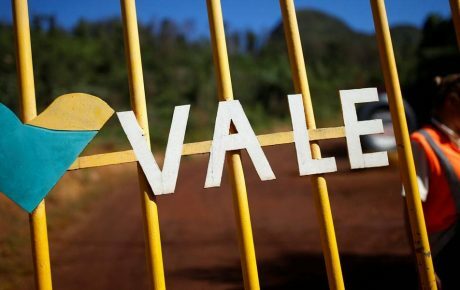 Brazil’s environmental protection agency has imposed a BRL 250 million fine on Vale. Meanwhile, several court orders have frozen BRL 11 billion in Vale assets — which accounts for about half of the company’s cash flow. The federal government has also gotten aid from Israel, which sent over troops and equipment to help search for survivors. Acting President General Hamilton Mourão — who is in charge while President Jair Bolsonaro undergoes surgery to remove the colostomy bag he has used since being stabbed on September 6 — has also called for the resignation of Vale’s entire board of executives. The company, however, is not willing to take responsibility for the incident. That’s not what Prosecutor General Raquel Dodge believes, though. “It is very important for the justice system to give an effective response in this case. We must severely hold the company accountable and prosecute those responsible [for the tragedy] — which could include executives, too,” says Ms. Dodge. 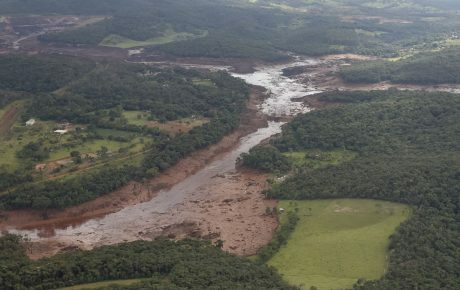 The state government of Minas Gerais has suspended all of Vale’s activities in Brumadinho. It has also determined the immediate opening of a canal in an area where there is a build-up of sediment blocking the natural flow of the river. Penalties, however, could get much harsher. According to Leonardo Vasconcelos Guaurino, an expert on environmental law for the firm VGV Advogados, Brazil’s legal framework allows authorities to fully — or partially — suspend all Vale activities in the case of severe environmental damage. That has led Brazil’s Minister of Regional Development Gustavo Canuto to call for an overhaul of Brazil’s national dam safety framework. As well as a more integration between multiple institutions. Citing both the Brumadinho and Mariana cases, Solicitor General André Mendonça called out Vale’s “recidivism in environmental accidents” — for which the mining giant could face civil, administrative, and criminal sanctions. The incident will come as a baptism of fire for the National Mining Agency — created just two months ago by former President Michel Temer. The agency was created to replace the old National Department of Mineral Production with the promise of providing better oversight of the sector. While the agency has certainly not yet had the time to make a mark on Brazil’s regulatory framework, its first steps haven’t been exactly positive. This morning, the Federal Police launched an operation against corrupt officials in the agency’s Bahia office. They were suspected of pocketing kickbacks in exchange for favoring companies in licensing processes.